Steakride is a fun place to go to. Every week, campers can sign up with riding to go on the steak ride. 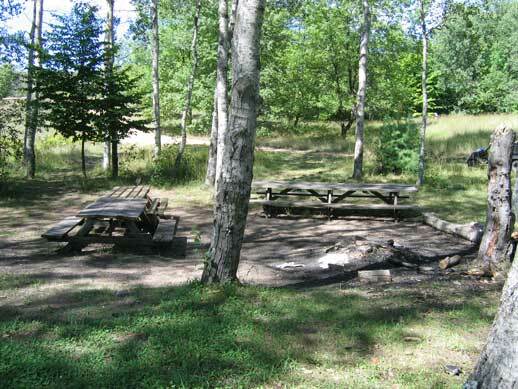 They then ride out into the forest where there is a grill, a firepit, and some benches. They then enjoy eating steak. It's a good time.